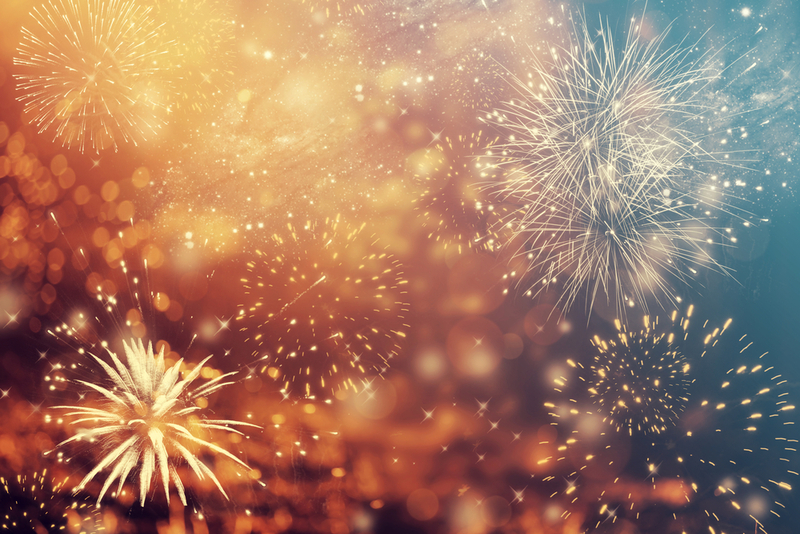 New years are great times to look back and look forward – to evaluate how you did in the year that just ended and plan for the year to come. When it comes to your brand strategy and building your personal brand, the new year is also the perfect time to plan for how you’re going to build your brand and build your business. Most people listen to you when what you say benefits them. If you’re communicating correctly, you’re entertaining, educating, or enlightening. Hopefully, you’re doing all three – especially if you want to persuade them. People accept an argument and buy a product for the same reason: they make their decision based on their emotional response and then they justify their decision with facts. To get someone to reach for their wallet, it is necessary to first tug at their heart. Thoreau wrote, “Simplify. Simplify.” If he truly thought this was the best strategy, he would have just written, “Simplify.” Don’t add feature after feature, instead, reduce your communiqué to its simplest essence. The world is speeding up at an incredible pace. If you want someone to listen to what you have to say, say it as quickly – and succinctly – as possible. The easiest way to create brand essence is to watch your competition and copy their successes. The best way is to make sure everything you communicate sells you and you alone. It’s not enough to just show something or say something. The best brands engage all five senses. Figure out a way to have your audience feel, taste, touch, smell, see, and hear what you’re saying. Say it and then say it again. Because nobody has enough time to sit down and concentrate on what you’re saying, nobody is waiting around for your message. Repeat it as often as possible. That’s it. Seven simple steps for building a brand. Use these points to manage your brand and you’ll find that your employees, shareholders, customers, and potential customers will understand who you are and why you matter to them. 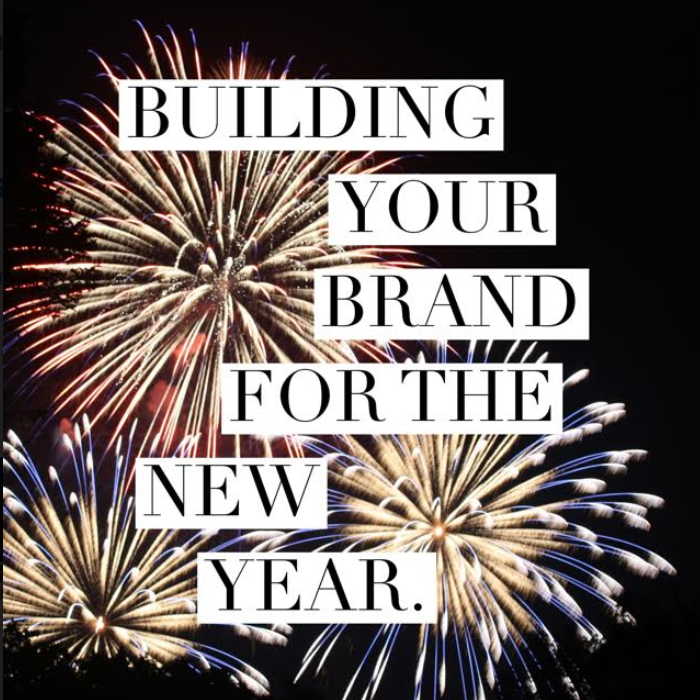 And building your brand will make this new year a very happy new year indeed!